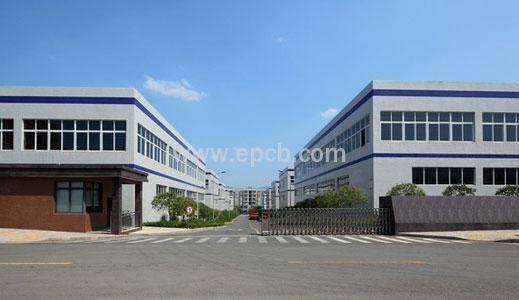 Due to the considerable demand for multilayer PCBs used in technical equipment, medical equipment, military, and even consumer products such as TVs and home surveillance equipment, most competitive manufacturers have positioned themselves in response to the needs of these boards. 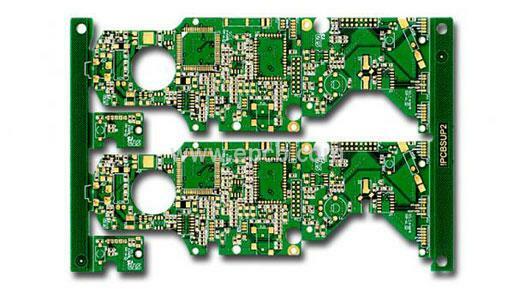 The capacity of a manufacturer associated with mass-production capability and the amount of PCB layers that can be produced are still mixed. The fabrication of multilayer PCBs involves the process of combining alternating layers of prepreg and core material into a single unit, utilizing heat and high pressure to ensure uniform encapsulation of the conductors, eliminating air between layers and correctly curing the adhesive that bonds the layers together. Due to multilayer material, it is necessary to carefully observe and record the performance of drilling holes between layers. For successful multilayer PCB manufacturing, it is important for engineers to use symmetrical layout across layers to avoid twisting or bending of the material when heat and pressure are applied. When sourcing manufacturers for multilayer printed circuit boards, it is critical to check their manufacturing capabilities, standard tolerances and manufacturing design (DFM) techniques.